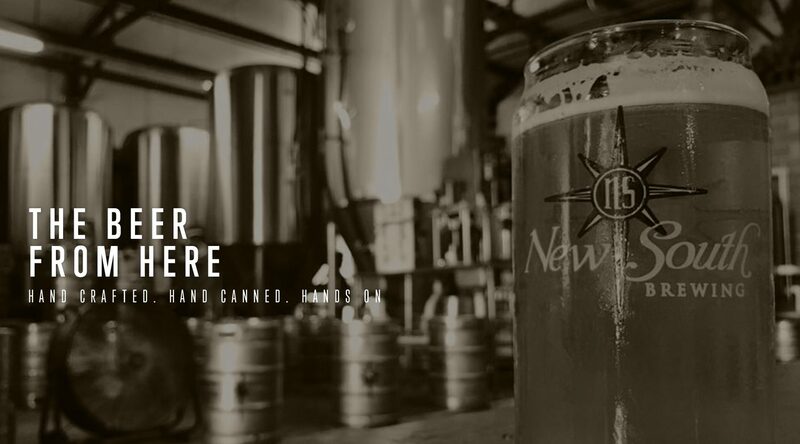 New South Brewing is a small microbrewery located in the heart of Myrtle Beach, S.C. Since its beginning in 1998, the misson of New South Brewing has been a simple one: Supply those living in or visiting South Carolina with fresh and flavorful ales and lagers. 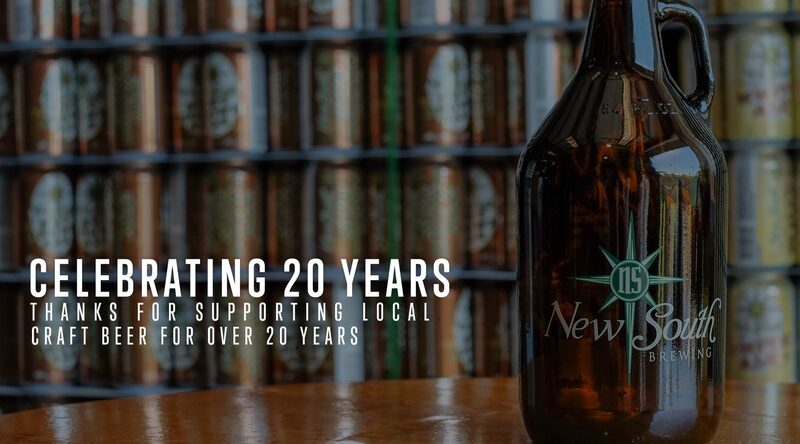 20 years later New South Brewing is proud and honored to still be doing what we set out to do. 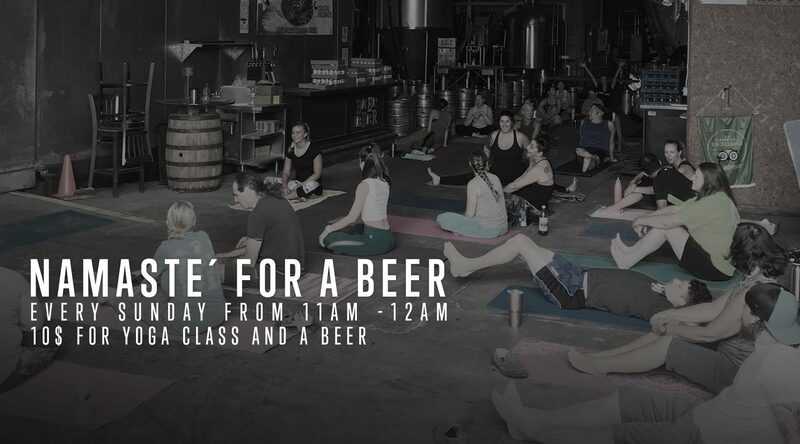 The best part is making beer is what we love to do! As a small brewery, we work very hard to make sure every ounce of beer we make is of the highest quality when it leaves our brewery on its journey to you. We hope you enjoy our fresh ales and lagers as much as we love brewing them. Our flagship beers, White Ale and Nut Brown Ale, are available in cans and on draft at finer purveyors of beverages in Myrtle Beach, Charleston, Columbia and Florence. New South IPA, Braubeater Lager, Waccamaw Red Ale, Java the Nut Coffee Brown Ale and Dirty Myrtle Double IPA are available on draft in these areas, also. New South seasonals include So Cal Sesh Blood Orange Session Ale, Oktoberfest, Dark Star Porter and Big Wooly Mammoth Imperial Stout. Barrel-aged and one-off special beers are available in the New South Brewing Taproom throughout the year. Walking tours of the brewery are now available. Please click the “Book a Tour” link to see available tour dates and schedule a reservation. Tours cost $7 and include a souvenir pint glass and several small samples. We don’t offer tours during the summer months due to increased brewery production needs. Virtual tour runs continually in the taproom. Well-behaved children are welcome at New South. We ask that one non-drinking parent keep children in view at all times. Leashed dogs are welcome in the beer garden are outside the building.